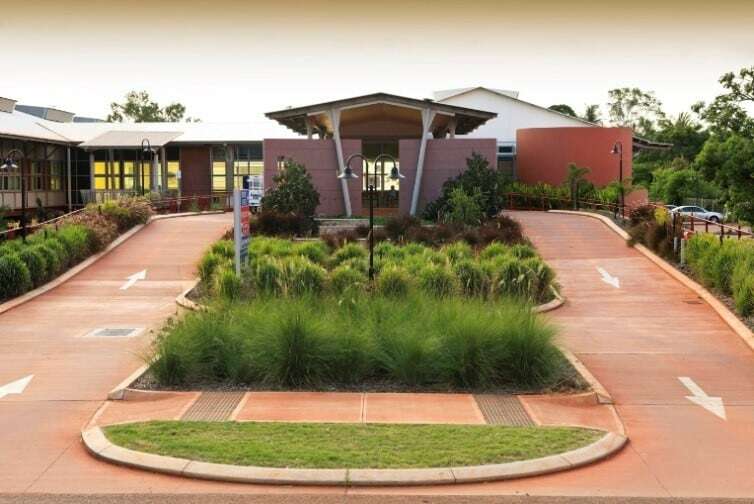 Successful Projects was appointed to assist with Phase II of the five staged refurbishment of the Broome Hospital Emergency Department. It includes construction to five stages whilst maintaining continuous operations of surrounding work areas. We work with multiple stakeholders to agree stage limits and stage completion timelines. reporting of progress to key milestones. Particular attention has been given to the functional requirements of surrounding areas and the requirement for contractor deliveries, laydown and storage, access, dust control, noisy works and service upgrades and interruptions. Successful Projects continues to provide clear communications for all stakeholders on upcoming works and stage completion milestones.